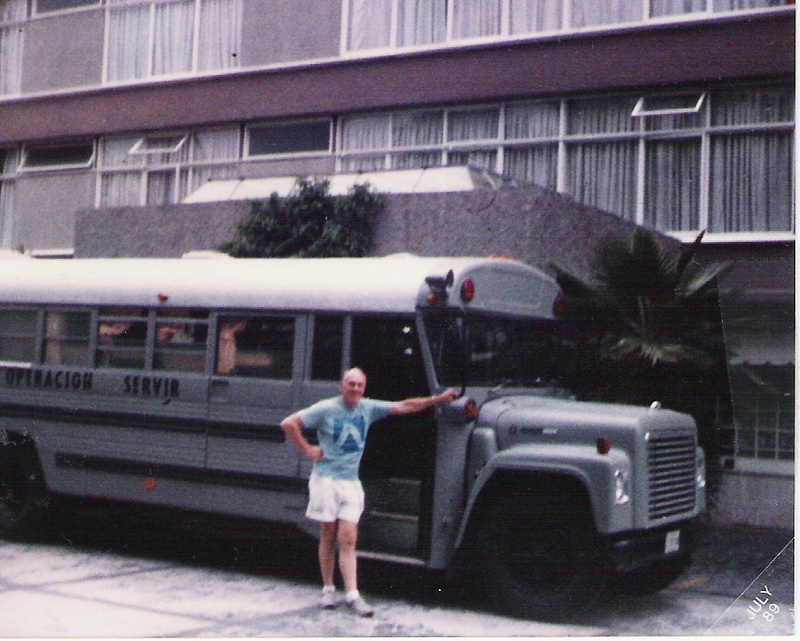 while serving with a mission team in Mexico, God gave Norm and Nancy Beetler a calling to build a mobile "Shower Bus". In a garbage dump north of Mexico City, a little boy had just received a bath from Nancy who used a five gallon bucket of water. After his bath the boy noticed Norm and walked right over to him. He smiled at Norm and made the message clear as he began rubbing his chest; "Hey Mister, look at me! I'm clean!" Norm and Nancy returned to Ohio sharing the vision. As people heard the story and the desperate need of the children, they began to give. Soon, the Beetler's had enough funds to construct their very first shower bus to be delivered to Mexico. Mobile Outreach Solutions, formerly BUSES International, still operates today in the strength of that original calling of providing ways for people to demonstrate the love of God to those in need. Give today and become a part of our story by Helping People Help People.